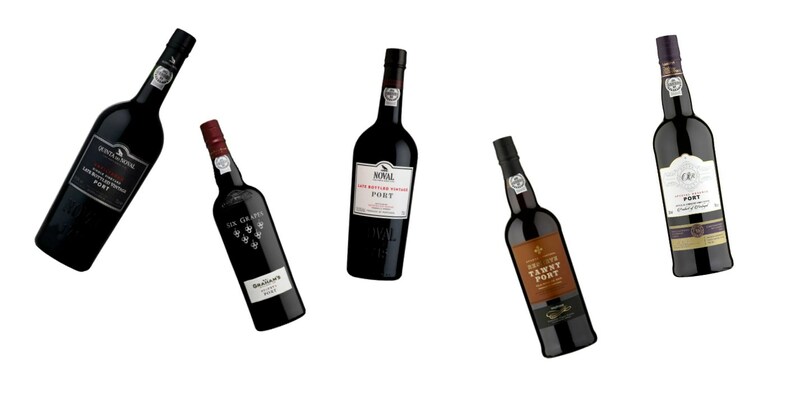 Wondering which fortified wines to stock up on for the festive season? We tasted our way through the greatest ports the supermarkets have to offer to find the best you can buy for Christmas. 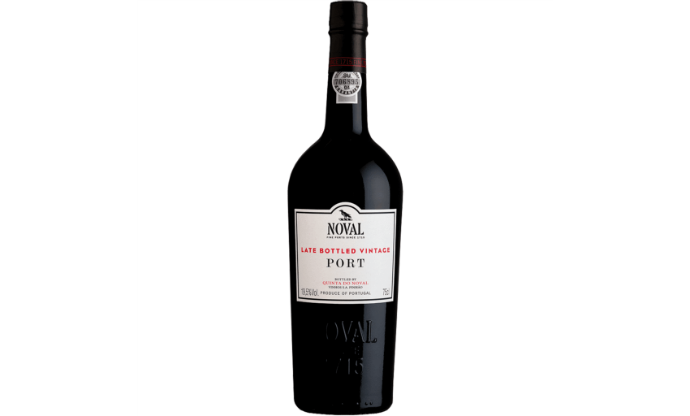 Port is one of those drinks that, for some reason, has become entwined with Christmas in the UK. Perhaps it’s the rich, fruity, slightly spiced flavour of the fortified wine that makes it feel so festive, or the fact that Christmas is the only time of year when it somehow feels essential to have a bottle of Port (or indeed sherry, Baileys or Armagnac) on hand for various parties, meals and after-dinner drinking sessions. But with so many Ports on offer in the supermarkets around Christmas it can be hard to know which bottle to go for. While all Port comes from the Duoro Valley in northern Portugal, the quality can vary massively. Bottles can fetch thousands of pounds, but at the cheaper end of the spectrum there’s no easy way of distinguishing between a low-quality Port that simply tastes like a ropey red wine with an aftertaste of pure alcohol and a genuinely good bottle that offers fantastic value for money. That’s why we courageously blind-tasted our way through them, scoring each bottle based on flavour alone, to find the best bottles of Port for Christmas that come in under £25. Read on to see which ones came out on top. 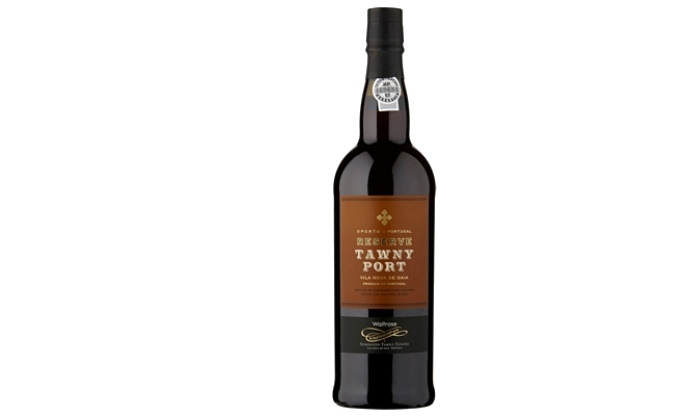 This was the only tawny Port that made it into our top five so it’s a little different from the rest. Aged in oak barrels gives it a light brown colour instead of the deep ruby red, and the flavour is much sweeter and nuttier, so think of it as a dessert wine. It’d make the perfect partner to a Christmas pudding, especially served slightly chilled. This bottle was one of the most expensive in the line-up, but because it’s unfiltered this Port has had a good six years to develop and mellow in the bottle. This certainly comes through in the flavour – incredibly smooth without a hint of alcoholic tang that’s often found in younger or cheaper Ports, the taste of cherries hits you with every sip, with a long lasting finish. A great Port to round off a decadent Christmas meal. 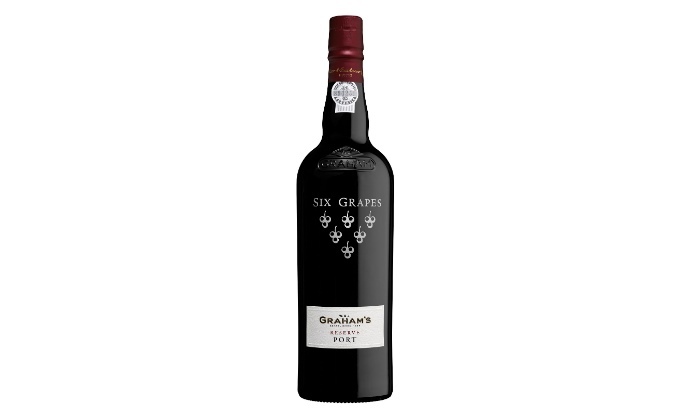 Rich, full-bodied and bursting with dark red fruit flavours, this iconic bottle from Graham’s had a fantastically sweet finish. The perfect all-rounder, it tastes like a good red Port should yet is slightly lighter and thinner than thick, deeply rich varieties (meaning it’s very easy to go back for another glass). If you want a Port that everyone will like but is a cut above the standard bottles, this is a good bet. 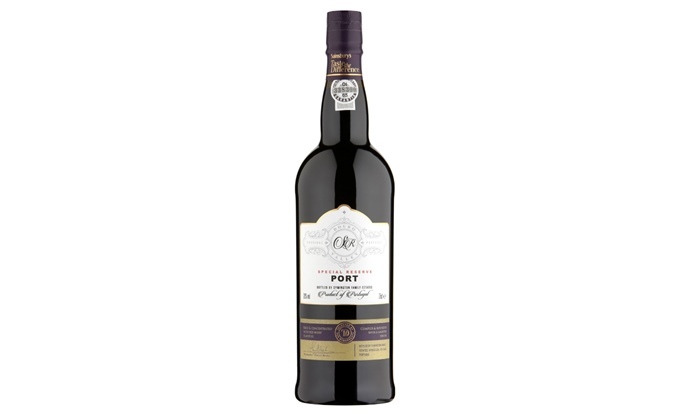 Great value for money, Sainsbury’s own-brand Port is easygoing, smooth, moreish and fruity – exactly what you want from a festive Port. It’s delicious on its own, alongside cheese, with desserts or even paired with rich game meats, making it one of the most versatile Ports we tried. While it’s quite light in colour compared to other Ports, it actually has a full-bodied texture and complex flavour, so it’ll please the more discerning Port drinkers as well. It’s perhaps fitting that the oldest Port we tried was also the best, proving that these wines can really benefit from a good few years ageing. The punchy aromas give way to an irresistibly smooth tipple which has an incredibly complex flavour that evolves from ripe red fruits through to spice and sweetness on the tongue. 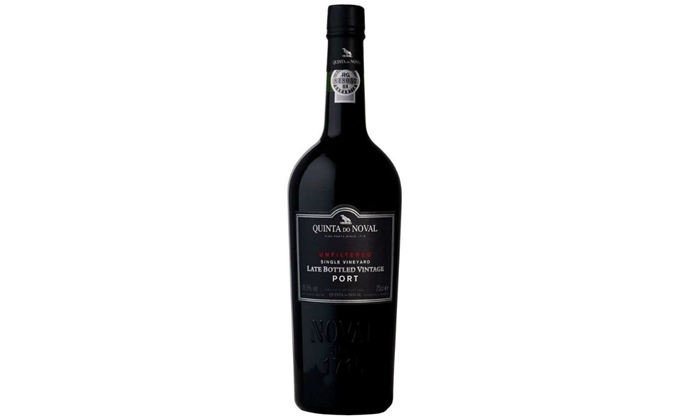 For the price we think it’s an incredible bargain, as this is a Port to truly savour. Drink it on its own to fully appreciate it, or serve it with a nice bit of Stilton for the most iconic of pairings.